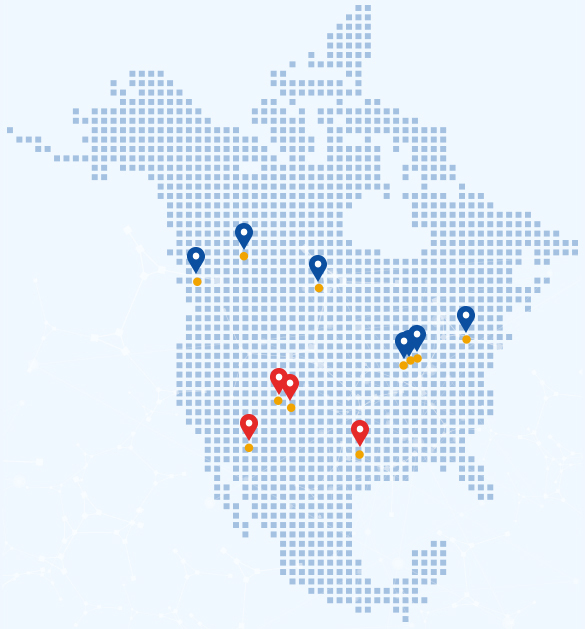 Through seven Central Stations located across North America, a.p.i. ensures that your customers are protected 24 hours a day, 7 days a week. Our ULC & UL Listed, Five Diamond Certified monitoring stations feature state of the art equipment, designed to meet all your monitoring needs. Contact Us today to discuss how a.p.i. can quickly and effectively set up your company’s monitoring service.